Stanley Anderson: La Place St Gervais, Falaise. Drypoint 1926. One of 65 impressions. Signed in pencil. 28 x 22cms (image area). Framed & glazed. Category: Miscellaneous. 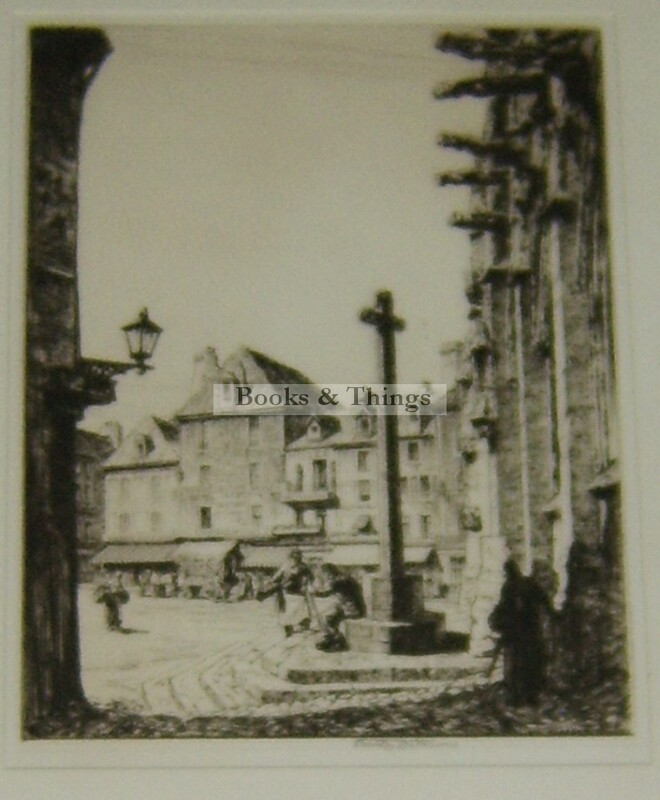 Tags: La Place St Gervais Falaise, Stanley Anderson etching, Stanley Anderson print.